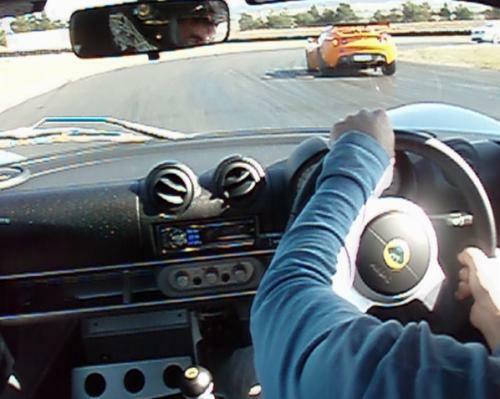 Last Weekend myself Rob, Banzi, Murad, Sarge and a few other friends all went to Wakefield park racetrack for a bit of practice. Wakefields great for track practice its a tight twisty track and with absolutely nothing to come off and hit well apart from other cars on the track so watch out for them. At one point on the last turn just before the straight I went from understeer to a big oversteer situation and the back came out but I managed to catch and regain control before launching up the main straight. It’s in the below video I put together although its over so quick in the video it felt like things slowed down for those 2 seconds in time.